Midterm elections are just 2 weeks away, and you're probably getting bombarded with campaign ads and reminders to vote. I won't give you a lecture about how important voting is, but I do want to remind you that it's one of the most fundamental rights in our democracy. The consequences of congressional and local races can reverberate for a long time, and this year's elections are particularly vital for preserving LGBTQ rights. There's a lot at stake on November 6th. See you at the polls! #WontBeErased: The New York Times released a disturbing new report outlining the Administration's plans to define transgender Americans out of existence. Millions of transgender Americans aren't the only ones who will be harmed by this attack. By narrowing our civil rights laws, it will set back women’s rights, LGBTQ rights, and make it easier to fire or harass anyone who is perceived as not conforming to rigid gender stereotypes. This Administration has repeatedly attempted to erase transgender people and deny them protections, despite clear messages from the mainstream medical, psychological, and scientific communities. This proposal is an attempt to deny rights to equal access to health care, housing, education, and fair treatment under the law. Our transgender community needs to know that we stand with them. 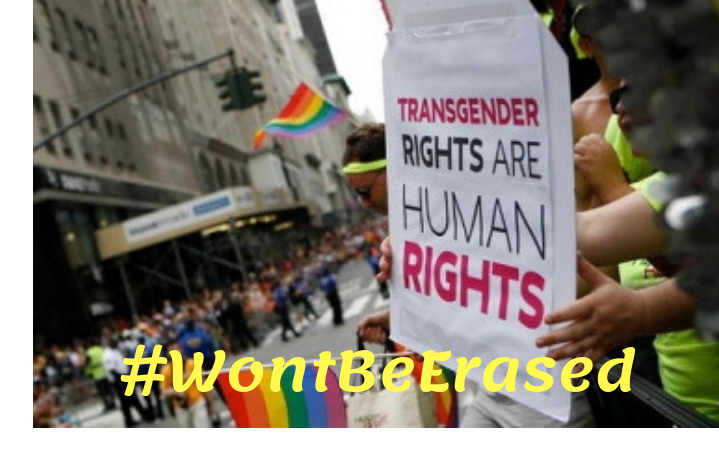 For now, use the hashtag #WontBeErased on social media when supporting the trans community. Soon, the public will be asked to comment on this proposal. When the time comes, we will be asking you to speak up. 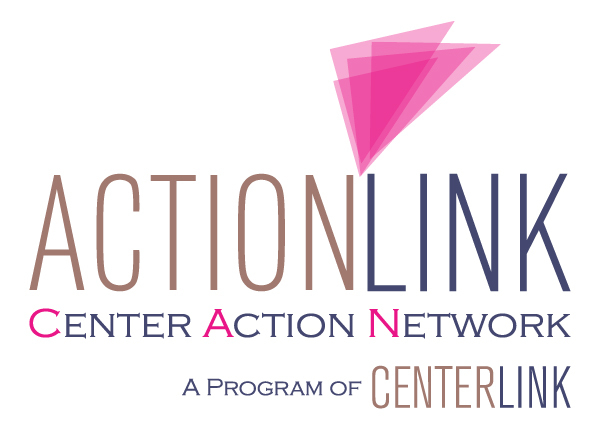 Want to learn more about how to ensure cultural sensitivity within the transgender community? Our friends at the San Francisco Community Health Center offer a FREE course called Transgender Health 101. This six-module, self-paced course will focus on care that reflects cultural humility for transgender patients and clients. Click the link to enroll: Trans Health 101. Open To All: We have some exciting news to share! Gap Inc. and Marriott International have signed the Open to All Business Pledge and are urging other business leaders to add their names and to declare they oppose discrimination. In a time when far too many people of color, LGBT people, people of minority faiths, and many others still can’t be sure they won’t be discriminated against when they seek goods or services, it is more important than ever for businesses across the U.S. to affirm inclusive values. Want to see which businesses are #OpenToAll? Click here for a list. 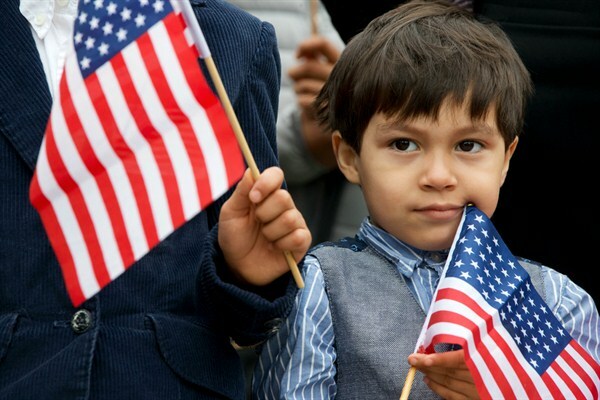 #ProtectFamilies: The Department of Homeland Security published a new regulatory proposal that will make it much more difficult for immigrants with documented status residing in the US to remain in the country if they are likely to use programs like Medicaid Part D, the Supplemental Nutrition Assistance Program (SNAP), Section 8 housing vouchers, and other forms of public assistance. Our immigration laws already contain provAsions limiting those who are likely to be dependent on federal aid. The "public charge" regulation will have significant effects on the LGBTQ community. The Williams Institute estimates there are 637,000 LGBTQ-identified individuals among the adult authorized immigrant population. Tell the Administration you oppose these changes by submitting a comment today! Still have questions? Here is a FAQ list. The Supreme Court: The Supreme Court began its 2018-2019 session on October 1st. 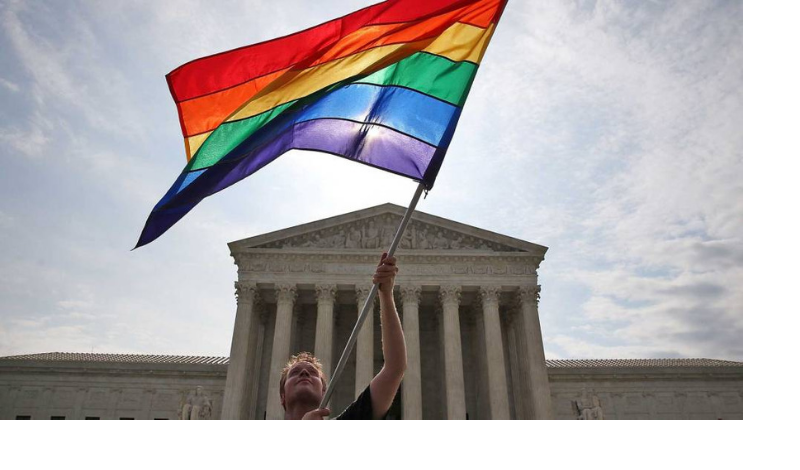 There are several cases before the Supreme Court that are of great importance to the LGBT community. This session could be one of the busiest in history for LGBT-related concerns. At least three cases appealed to the Supreme Court ask whether existing federal law protects LGBT people from employment discrimination and a fourth one is on the way; at least four cases could revisit the question of whether a business person can cite their religious beliefs to violate state law prohibiting discrimination against LGBT people; and three lawsuits challenging President Trump's ban on transgender people in the military could wind their ways up to the high court this session. Track the status of these cases on the official website of the Supreme Court of the United States.